Father's Day is quickly approaching. 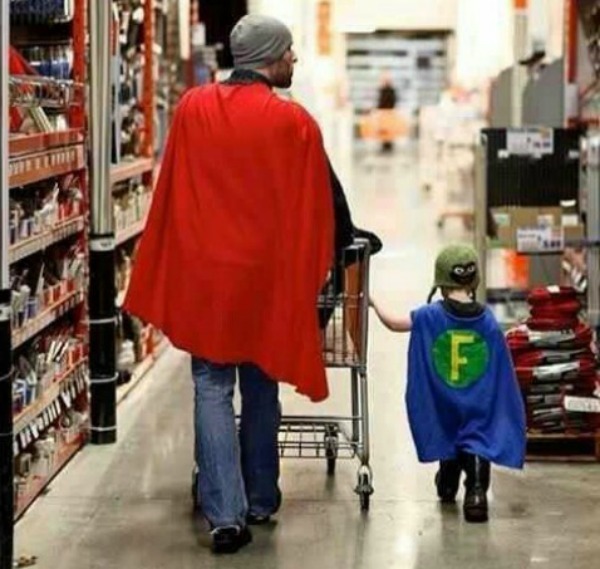 We only have approximately a week and a half left to plan this day for our dads. Our Dad is a fix-it kind of guy. He loves to work on old cars and fix things that are broken, which means he also loves tools. All KINDS of tools. So it's not hard to think of a gift for our Dad. We want the day to more special than just giving a gift though, so we are planning a delicious home cooked meal and scrumptious dessert. Not all dads are into tools though so I have gathered a few of my favorite items for Father's Day gifts below. Check it out and let me know your thoughts. Have you already found the perfect gift for your dad? Great picks! Not yet, my dad is so hard to shop for- I still have no idea what to get him! These would make any dad happy! Love the duffel bag and belt. Great picks!! My dad would love that leather bag or belt. Great ideas! In Italy, father's day is the 19th March =) bye!